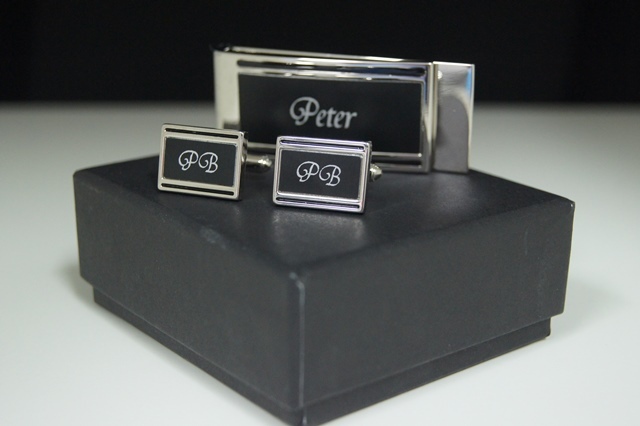 Our Black & Silver Cuff link Money Clip Set includes the initials of the recipient on both cuff-links and money clip in any font of your choice. 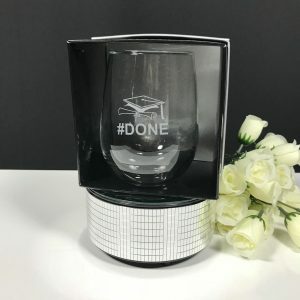 This comes boxed in black lined gift box ready for you to present to the recipient. 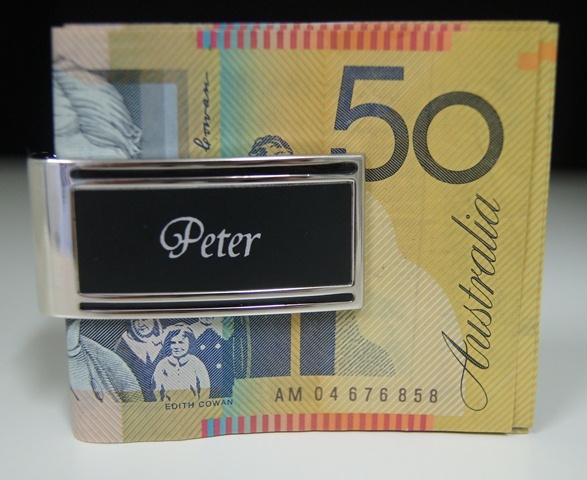 This makes a great milestone gift or groomsman gift which they can use on the day and for years to come. 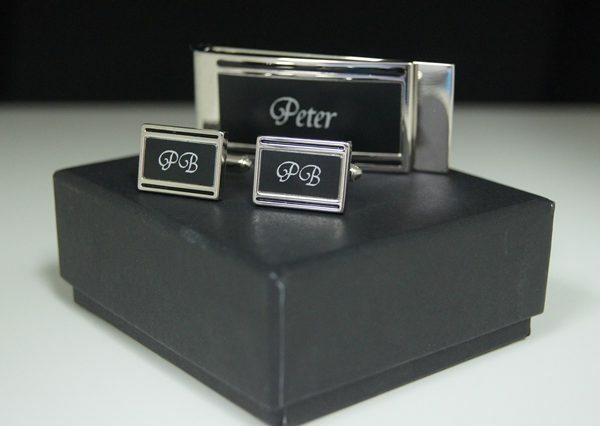 The Black & Silver Cuff link Money Clip Set makes a perfect gift for your mate! 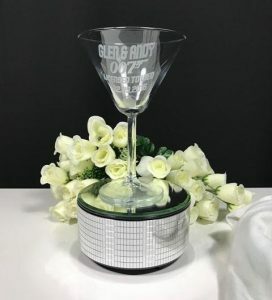 Easy to personalise with their initials will make this gift a great keepsake that the recipient will treasure for years. 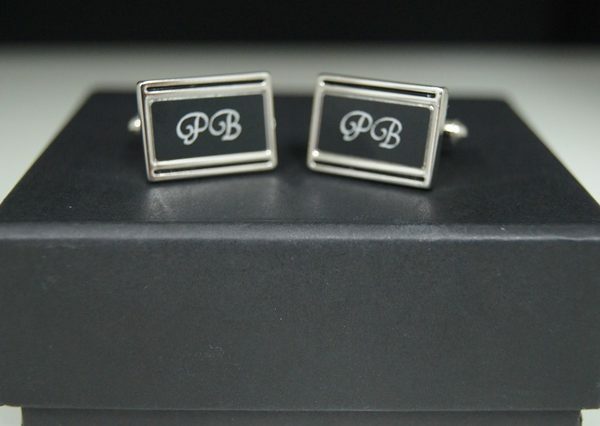 These cuff links are made from from shiny nickel with a matt black coloured infill. 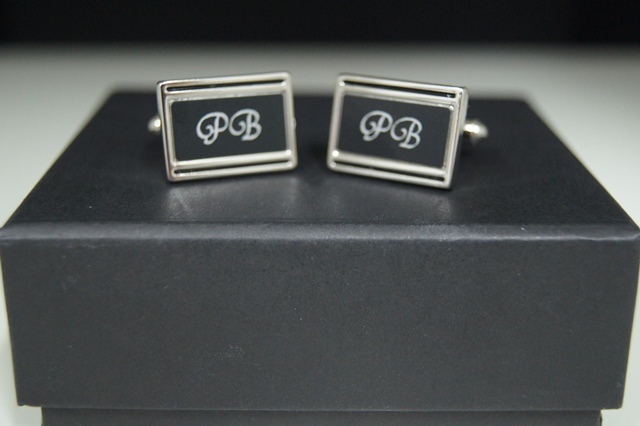 The cufflinks measure approximately 2cm width 1.5cm height. 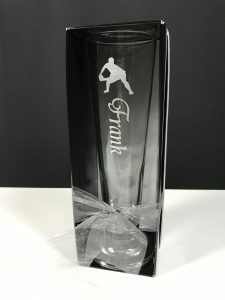 Makes a great gift for your groomsman or for a milestone birthday. Once your order is received an art proof will be sent through for your approval.